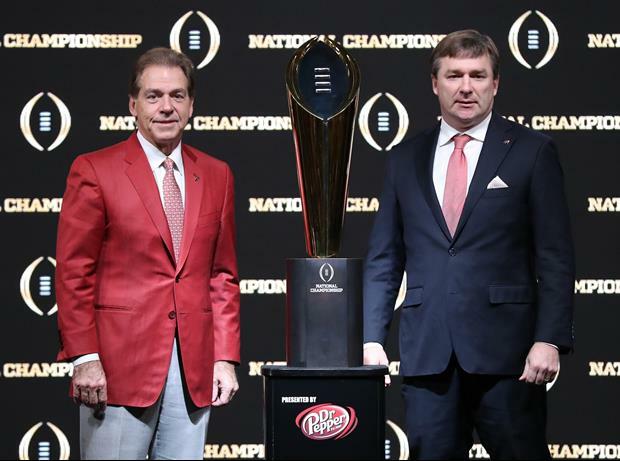 Here are the updated odds to win the 2019 CFP National Championship, according to online sportsbook Bovada. LSU is going to beat Bama guaranteed. I just feel it! so does this mean we've still got as good a chance as anyone in the country?